Contoured L.S. 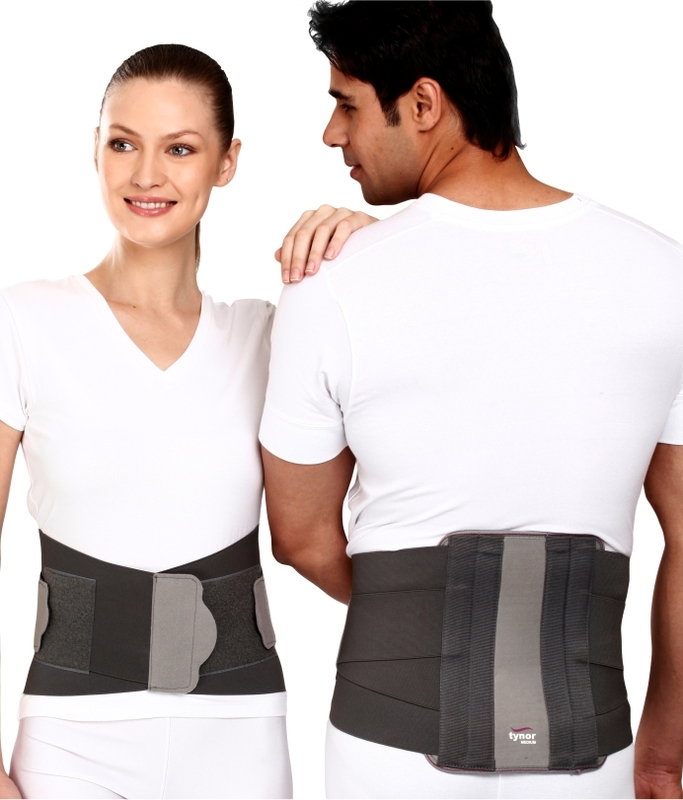 Support is scientifically designed to support and immobilize the lumbo sacral region and correct the postural deformity to allay low back pain syndrome. It has rigid, malleable and contoured back splints which can be customized for correct posture and most effective immobilization. 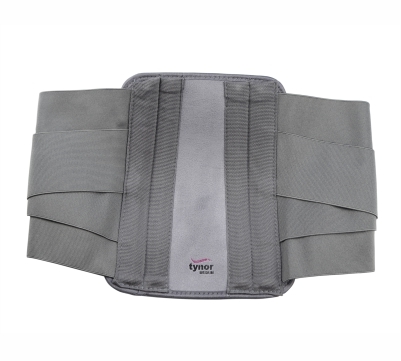 Anatomically contoured rigid splints maintain the natural low back curve, allay pain due to mechanical stresses, gets rid of postural fatigue, ensure strong back reinforcement for perfect, immobilization. Aluminum splints are malleable and customizable, offer strong splinting and accurate support for immobilization in the neutral position. Double pull mechanism ensure secure fitting and better immobilization. Ethafoam back pad offers high cushioning even in thin sections. 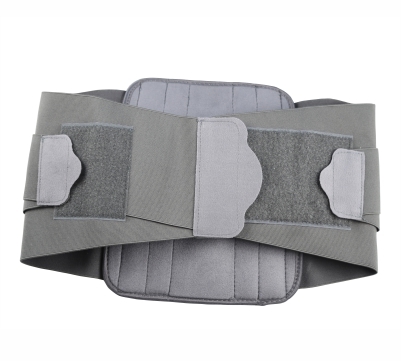 Provides better comfort, without compromising immobilization. Large hook loop panel allows controlled compression, sizing flexibility, easy application and removal of the belt. Highly recommended where high degree of immobilization and accurate posture is required.